It’s not just Wikipedia he tries to cover his tracks on. OM.NET: So you have a program where you document negative publicity on the internet about yourself and Melbourne city council and have it purged from the internet. How can you justify such a thing? Robert Doyle: Bad publicity about me is bad for Melbourne, and I want what’s good for Melbourne. If its good for me, it’s good for Melbourne, and ratepayers understand that. So we have to eliminate bad publicity. OM.NET: A lot of people will be surprised at your use of 457 visas to employ foreigners to to work that can be done locally. Robert Doyle: Well we did ask for local tenders, and they said it would be impossible to do here. OM.NET: That seems hard to believe, there must be a lot of talented people here out of work that could do it. Robert Doyle: Ah, you don’t understand the technology we are using. It’s quite amazing! OM.NET: Sounds technical, can you explain it? Robert Doyle: Well you know how you can copy a web page from the internet and burn it onto a blank CD or print it onto a page? Robert Doyle: See that actually captures the information. Robert Doyle: So once you turn the computer off its on the CD or paper, not the computer, it’s captured. So then it’s just a simple task of then piling up all the CD’s and printouts and then burning them in a large open air fire. And then no more embarrassing information. OM.NET: It can’t possibly work that way! Robert Doyle: You sound like the local naysayers who didn’t get the bid. I need to work with positive can-do people, people who say “Yes”. OM.NET: You can’t be serious! Robert Doyle: I am, and I’m about to watch the video of the latest burning so I have to cut it a bit short here. It’s been a real pleasure explaining how I’m serving the people of Melbourne. 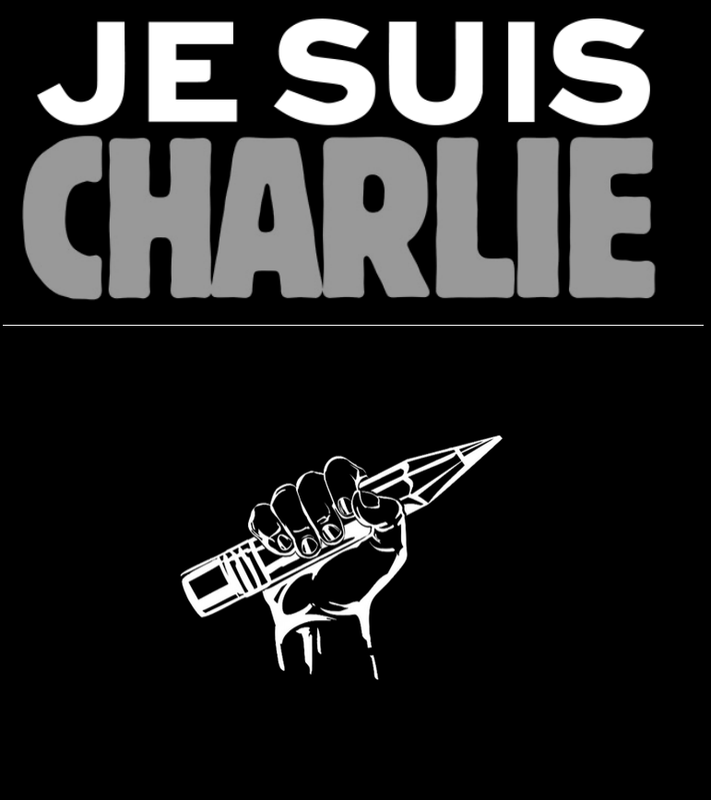 Melbourne’s Robert Dolye outsources redacting of history. Proudly brought to you by Mock and Awe. 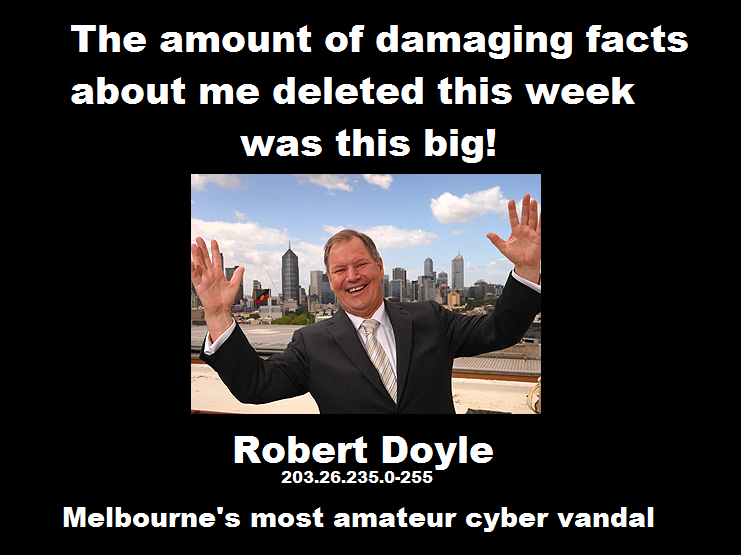 Posted on February 19, 2013, in Art, Australia, Editgate cyber war, Media, Melbourne, Meme, Parody, Robert Doyle, Victoria. Bookmark the permalink. Leave a comment.